Welcome back, Metro families. We hope you enjoyed the spring break. 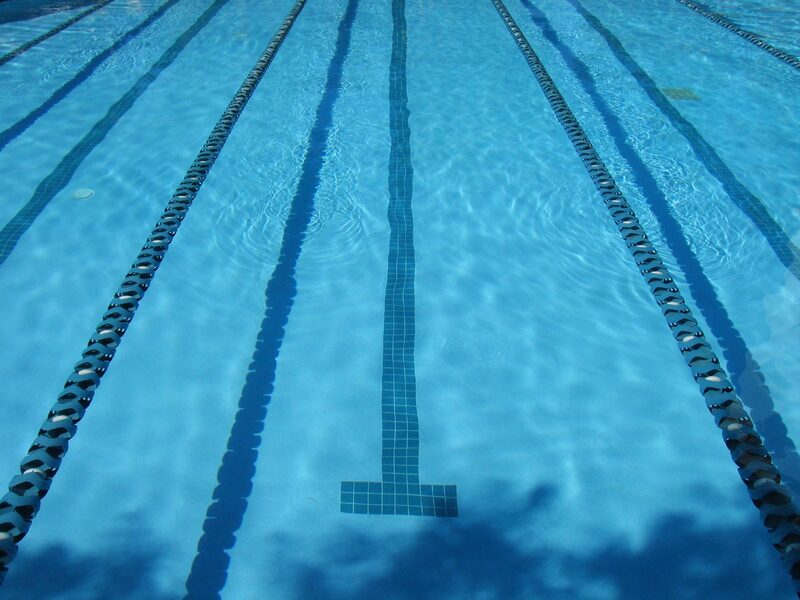 Regular swim schedules resume today.